Not long ago, America’s attention was focused on our porous southern border when thousands of unaccompanied minors were flooding across at an orchestrated invitation signaled by President Obama. That story seems to have been largely forgotten, except by people in border states. Now, however, with President Obama’s unilateral executive action on illegal immigration, the border will likely come back into focus. When the Mexican border was the top of the news, it served as a reminder that our southern border is almost completely unsecure. And there have been some reminders mixed in about the potential for a terrorist threat from south of the border, such as James O’Keefe of Project Veritas wading across the Rio Grande dressed like Osama Bin Laden. But the Jihadist threat from south of the border is not new. It has been discussed since before 9/11. The Jihadist threat on the southern border is real and it is multifaceted. There is no way to estimate how many jihadists may already have crossed into the U.S. from Mexico. But the time to play politics with the border issue is long past. The shallow sloganeering and race-baiting that have dominated the national debate about border controls should be recognized as what they are: hindrances to sane and sensible national defense measures. 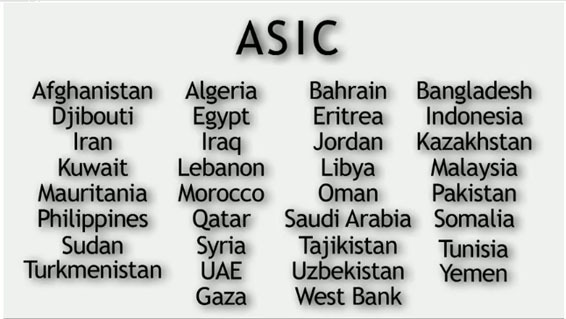 OTM is an acronym for illegal aliens who are ‘Other Than Mexican’ — SIA stands for ‘Special Interest Aliens’ from 34 terrorist nations like Iraq, Iran, Libya, Syria, Afghanistan, Sudan, Somalia, Pakistan, and Yemen. Mexicans trying to enter the U.S. illegally are often simply processed at the border and sent back. But Mexico won’t allow us to send citizens from other countries back through Mexico, and under U.S. law, they’re entitled to a formal deportation hearing. The immigration service lacks beds to hold them, so the vast majority of OTMs are released from custody and asked to voluntarily return for their court date. In 2005 alone, there were estimated to be 71,000 such OTM fugitives. From 2008-2010, an estimated 180,000 OTMs (Other Than Mexicans) were believed to have crossed the border illegally. In that same period, 1,918 “Special Interest” OTMs were apprehended on the border. It is generally believed that for every illegal alien apprehended at the border, there are several who elude border security and are not apprehended. It has become increasingly common for Muslims in Mexico to change their Islamic surnames to Hispanic sounding names to facilitate moving across the border. Apologists claim this is simply to avoid discrimination. 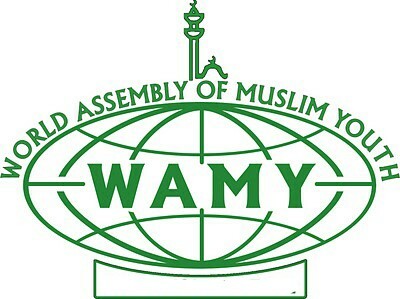 Perhaps not coincidentally, there has been a noticeable proliferation of Salafist mosques in Latin America since the early 1990s and an increasing proselytization campaign on the part of Wahhabi and Saudi-funded nongovernmental organizations like the World Assembly for Muslim Youth (WAMY). It is worth mentioning that WAMY’s U.S. operations were shut down by the Justice Department due to the organization’s massive material support for Jihad. Drug cartels have been involved in trafficking Al Qaeda, Al Shabaab and Hezbollah operatives into the US. 99.9 percent of the time, the media line is that 99.9 percent of the people crossing our Southern border are just poor innocents looking for work and a meager wage. Evaluated in the most simplistic terms, this is of course, partly true. But the more complex reality isn’t that simple or sanitary. The majority of border crossers are NOT economic immigrants. An examination of anecdotes about general enforcement conditions on the U.S.-Mexican border paint a picture that indicates that America has not taken the steps necessary to defend itself from Jihadi infiltration. For instance, there are severe constraints on border enforcement personnel. The Border Patrol is forbidden from patrolling on federal land, opening large swathes of territory by default. Demoralized Border Patrol officers also report receiving instructions to avoid detaining and processing illegal aliens. Against these constraints, our border and immigration enforcement personnel are going up against a robust, sophisticated alliance of drug cartels and Jihadis. 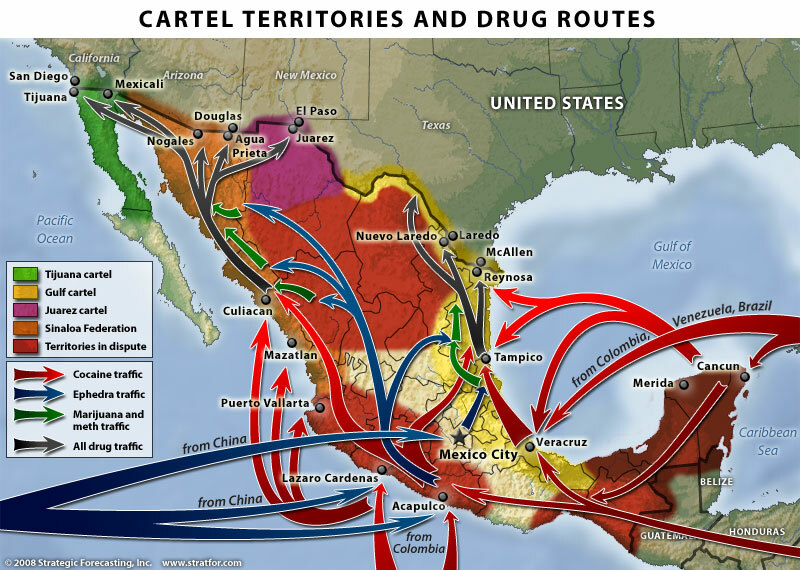 Cartels are buying real estate on both sides of the border to set up staging areas and camps. The cartels employ high-tech comm gear superior to that in the hands of US law enforcement. 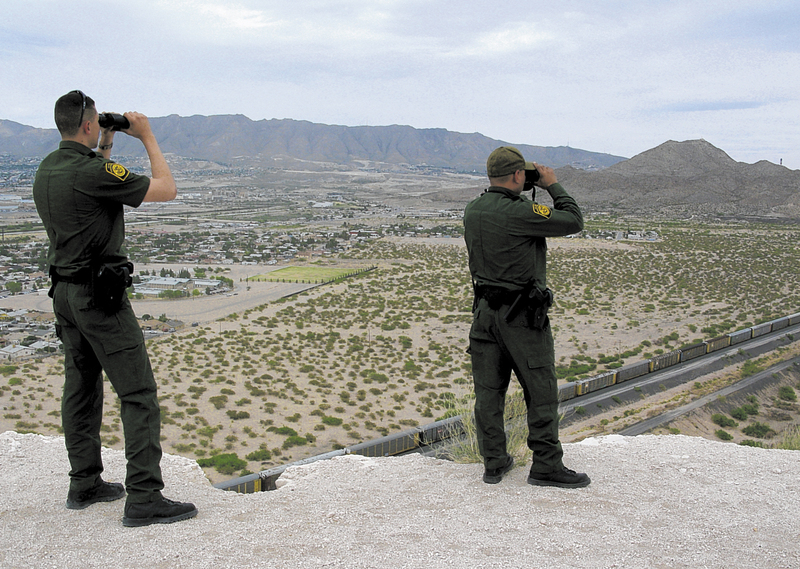 Cartels and “coyotes” employ scouts and snipers on the high ground along trafficking routes—as far north as Phoenix. Border enforcement personnel report that the Mexican army has in fact provided surveillance and cover fire FOR traffickers on more than one occasion. Arizona ranchers are afraid to use their cell phones in the open because cartel snipers might think they are calling in reports to law enforcement and kill them. Even U.S. law and border enforcement personnel are careful about using communications gear in the open on the southern border. It is believed that the cartels have snipers and scouts on the high ground all the way to Phoenix. In June 2004, the US Border Patrol arrested 77 “Middle Eastern” men attempting to cross the border from Mexico illegally. In October 2004, US intelligence officials received reports that 25 Chechans had illegally crossed into Arizona from Mexico. 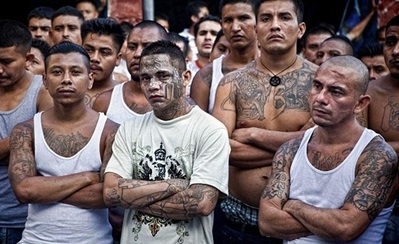 In December 2004, a Bangladeshi Muslim named Fakhrul Islam, was arrested crossing the southern border from Mexico in the company of the Central American gang MS-13. 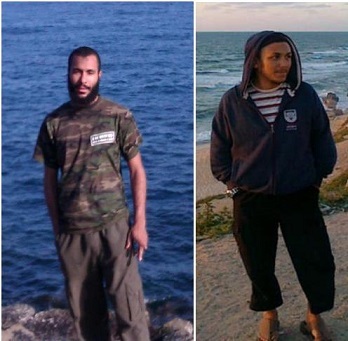 In January 2005, two Hamas operatives, Mahmoud Khalil and Ziad Saleh, were arrested as part of a criminal enterprise in Los Angeles. Both had entered the U.S. after paying a smuggler $10,000 each to take them across the border. In September 2007, Texas’ top homeland security official, Steve McCraw, told the El Paso Times that terrorists with ties to Hezbollah, Hamas and Al Qaeda had been arrested crossing the Texas border with Mexico in recent years. In February 2008, three Afghanis were arrested at an international airport in India for traveling on forged Mexican passports. A 2010 GAO report detailed the ease with which WMD might be smuggled across the southern border. In a simulation exercise conducted by intelligence and law enforcement agencies, in three states, investigators were able to cross undetected, successfully simulating the cross-border movement of radioactive materials or other contraband into the United States. Most recently, the possibility that ISIS terrorists could be exploiting our southern border has been raised. While this possibility absolutely exists, this aspect of the threat is still in the realm of the theoretical. Governor Rick Perry of Texas discussed it recently, as did the Chairman of the Joint Chiefs, General Dempsey. Joshua Katz, an Army veteran and former CIA operations officer who served as Senior Policy Advisor to the Chairman of the House Homeland Security Committee said it is “very, very, true” that ISIS may have crossed the southern border. General Dempsey’s comments are much more significant. Dempsey said that ISIS was an immediate threat due to open borders and immigration issues. General Dempsey was actually referring to Europe, but…he could have easily been talking about the US. In July 2004, a woman named Farida Goolam Mohamed Ahmed was arrested at a Texas airport boarding a flight to New York after she either walked or swam across the Mexican border into Texas. According to the Washington Post, she was connected to a Pakistani terrorist group and was believed to be ferrying instructions to U.S.-based Al Qaeda operatives. 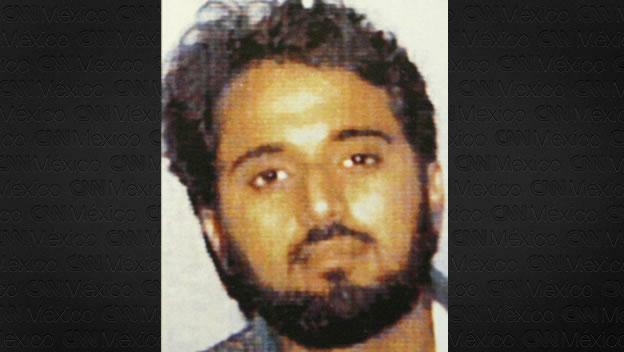 In November 2004, captured Al Qaeda Egyptian Jihadist Sharif al-Masri told US interrogators that Al Qaeda sought to exploit the US’s porous southern border and possibly smuggle radiological material across it from Mexico. In February 2005, Porter Goss, the director of central intelligence, told the Senate Intelligence Committee that Al Qaeda had considered infiltrating the United States through the Mexican border. In November 2005, Texas Congressman John Culberson described on national TV how an Iraqi al-Qaeda operative on the terror watch list was captured living near the Mexico-Texas border. 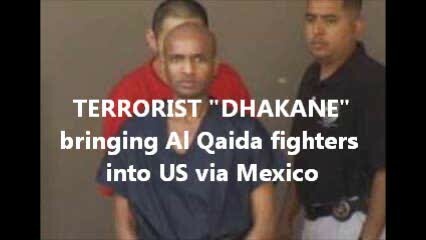 In May 2010, the DHS sent an alert to Texas law enforcement to be on the lookout for a suspected member of Al Shabaab suspected of entering Texas from Mexico. In June 2010, Mexican Marines raided a house occupied by an Al Shabaab member in Mexico City, uncovering a large cache of explosives reportedly to be used in an attack on the US embassy, which was less than a mile away. 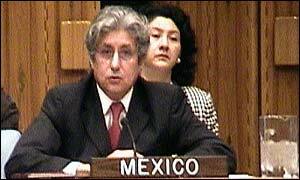 In February 2001, Mahmoud Kourani (the brother of Hezbollah’s security chief in southern Lebanon) came across the border from Tijuana into California in the trunk of a car, after bribing a Mexican embassy official in Beirut to get a visa. He eventually settled in Dearborn, Michigan. 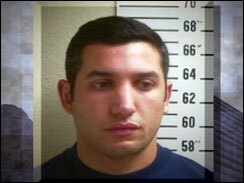 Kourani had received training in weapons, intelligence, and spycraft in Iran. In December 2002, Salim Boughader was arrested for smuggling 200 Lebanese, including Hezbollah operatives, across the border from Tiajuana into California. Boughader had previously worked for Hezbollah’s Al-Manar TV satellite network. In April 2006, FBI Director Robert Muller announced that the Iranian-backed Hezbollah had succeeded in smuggling operatives across the Mexican border into the U.S. Mr. Muller claimed the FBI had dismantled the smuggling ring, identified the people who had been smuggled in and “addressed” them. Or at least “addressed” those we knew about. Or something. In July 2010, Mexican authorities announced that they had broken up a Hezbollah network operating in their country. An indictment was handed down on August 30, 2010 by the Southern District Court of New York that showed a connection between Hezbollah and the drug cartels that violently plague the U.S.-Mexico border. In short, a well-known international arms dealer was trying to orchestrate an arms-for-drugs deal in which cocaine from FARC – the Revolutionary Armed Forces of Colombia, which works with Mexican drug cartels to take cocaine into America – would be traded for thousands of weapons housed by a Hezbollah operative in Mexico. In September 2012, three members of Hezbollah–including a US citizen named Rafic Mohammad Labboun Allaboun–were arrested in Merida, Mexico and turned over the US authorities. 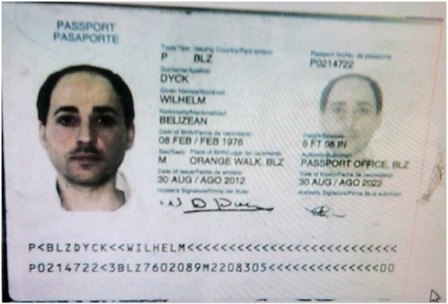 Allaboun was carrying a fake passport identifying him as a citizen of Belize at the time of arrest. Once a prominent Muslim leader in Northern California, Labboun spent over two years in prison for credit card fraud. Authorities suspected that the $100,000 in credit card fraud was linked to Hezbollah’s money laundering activities. What all this adds up to is that the American people are being sold a bill of goods. President Obama claims that he is taking unilateral executive action to “reform” immigration, but the reality is that the most pressing need for true reform is border security and there has been no action on that issue whatsoever. This is despite the fact that there is a true national security threat on the southern border. Our Jihadist enemies have openly discussed this vulnerability and have already exploited it in documented cases. Pundits like Geraldo Rivera who go on national television and declare that there has never been a single credible report of a terrorist threat on the southern border are either ignorant or dishonest. The American people are right to be concerned about the vulnerability of our porous, undefended borders. Open borders in the age of global Jihad are insanity.